The honor of the first Twitter Promoted Stickers campaign for a feature film went to Warner Bros. and its Fantastic Beasts and Where to Find Them. The photos act as visual hashtags, meaning that fans who tap on a Promoted #Sticker will be able to see all of the other photos from others around the world. 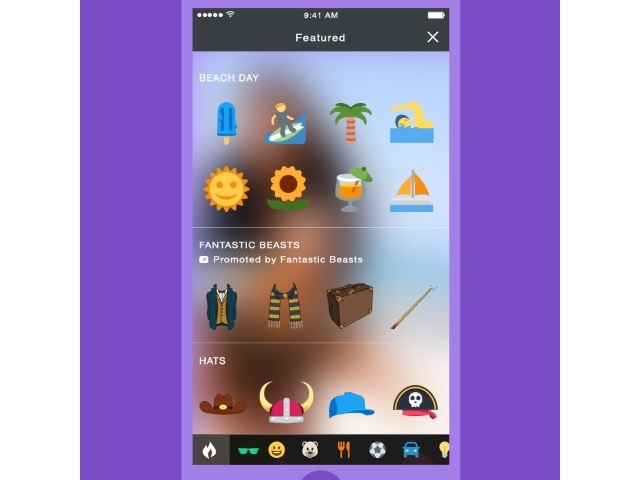 This also allows Warner Bros. to see and engage with the people who are using their stickers in creative ways. Readers: What have your experiences been like with Twitter Promoted Stickers?